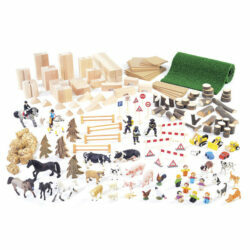 The nooks and crannies of your natural environment can become the perfect space for small world play. 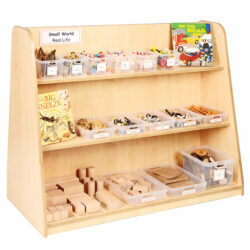 With these fantastic collections, children’s imaginations will flourish. As a patch of mud becomes a soothing water hole for the Hippopotamus or the long grass a hiding place for Tyrannosaurus Rex – the excitement of the story will emerge. This small world collection is a fantastic resource for developing children’s everyday storytelling, creativity and language. 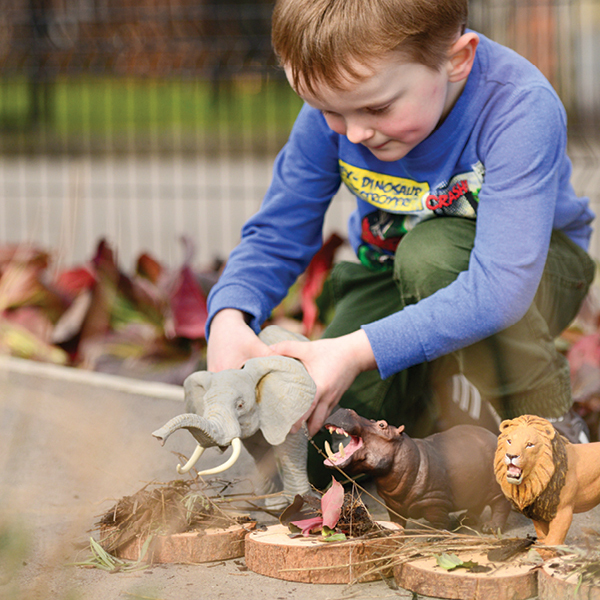 Large-scale animals designed specifically for outdoor use and natural materials to set the scene will ignite children’s creativity and bring a new dimension to play. 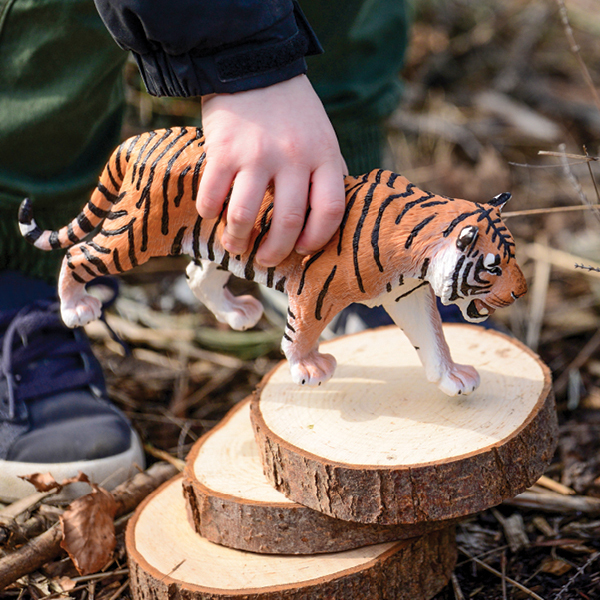 Children will enjoy developing characters and situations for the lazy lion or fierce tiger as well as making places for the T-Rex and stegosaurus to stalk one another, roar, run and hide. 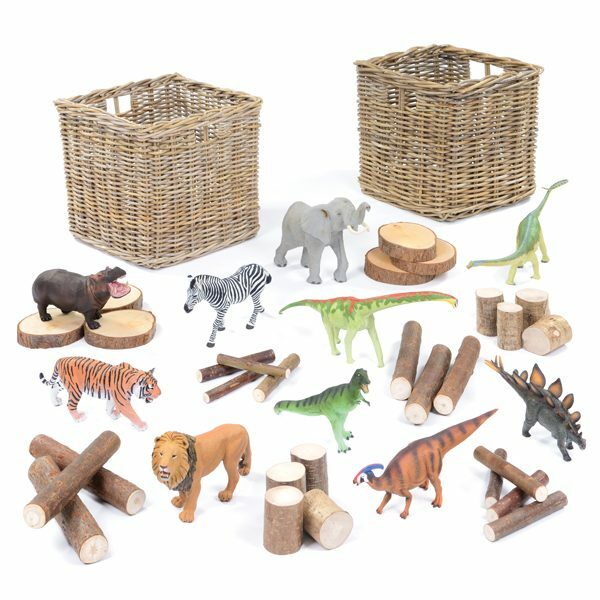 Set of Natural Logs & Poles – 6 x log slices, 8 x logs, 8 x thin stick pole (16.5cm x 4.5cm), 6 x thin stick pole (25.5cm x 4.5cm), This set of wooden poles and logs will represent jungle, forest and prehistoric park scenes. 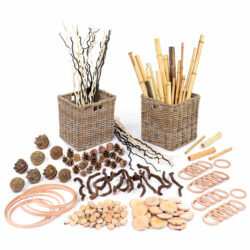 Rattan Basket Large – 31cm x 31cm x 34cm – 2 x large rattan baskets to store all your small world resources. Wild Animals – 27cm large elephant, 25.5cm x 14cm large lion, 25.5cm x 14cm large siberian tiger & 23cm x 14.5cm large hippopotamus – A set of 5 of children’s favourite wild animals. Dinosaurs – Range of children’s favourite Dinosaurs from 11cm x 26cm to 17cm x 43cm. 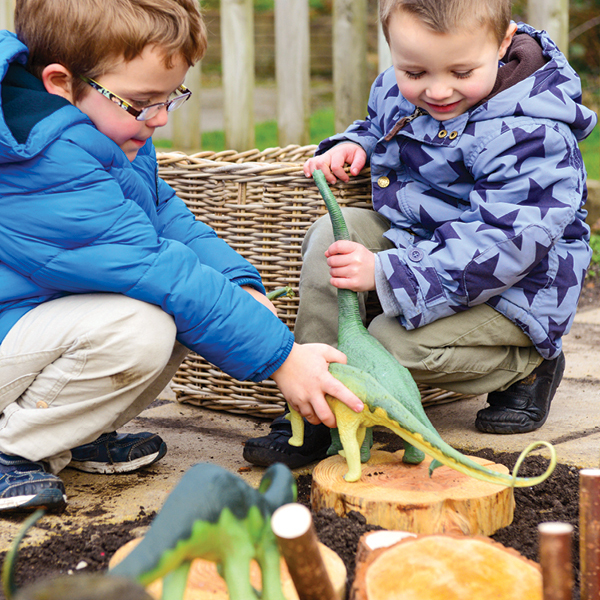 This set of five large terrific dinosaurs are perfect for children’s outdoor storytelling. 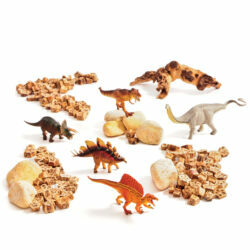 This collection features a range of dinosaur genera including children’s favourite Tyrannosaurus Rex! *Both large wild animals and large dinosaurs have precise features, making these extremely realistic and their superlative sculpting teaches children how these wild and historic animals look in real life.